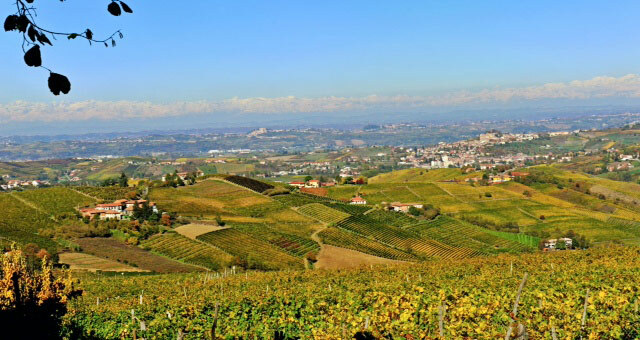 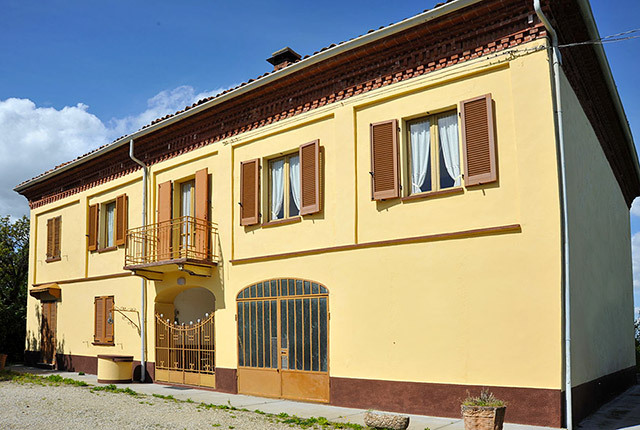 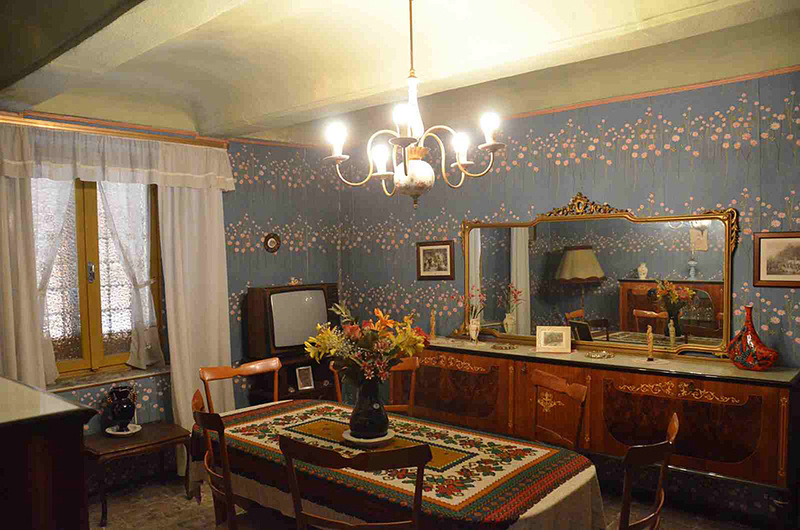 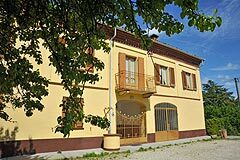 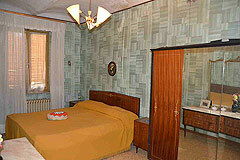 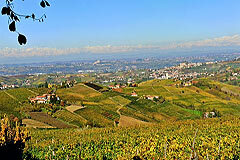 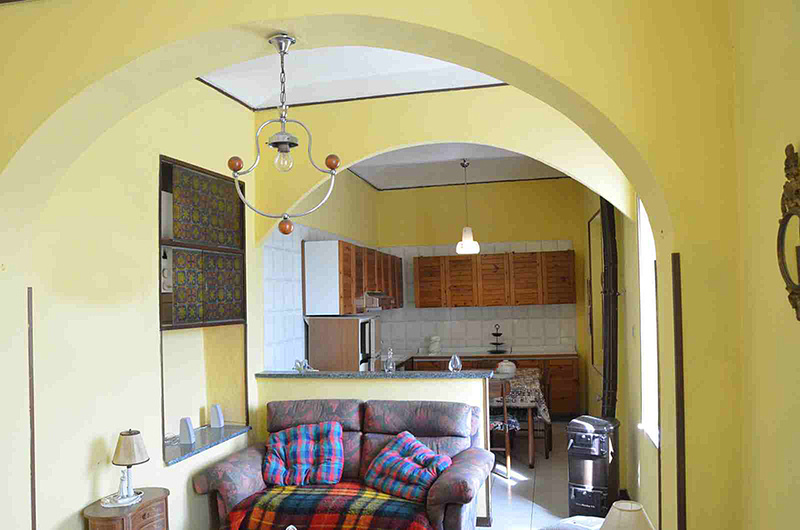 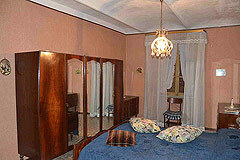 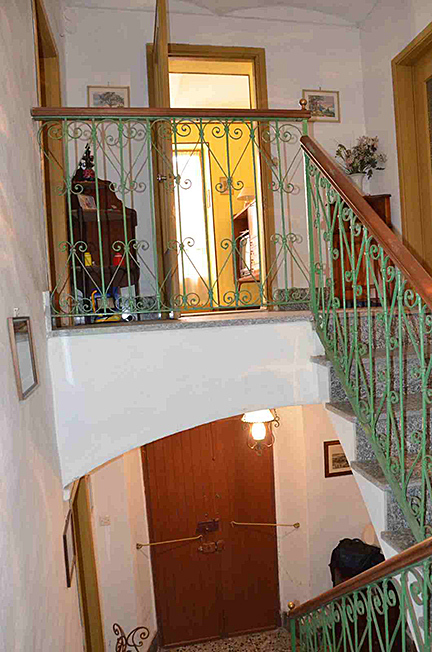 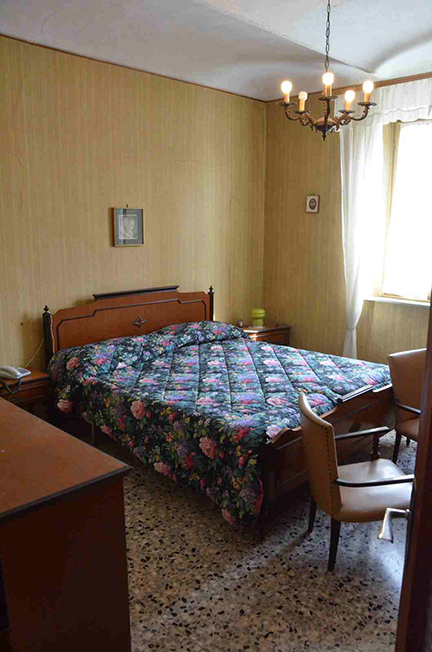 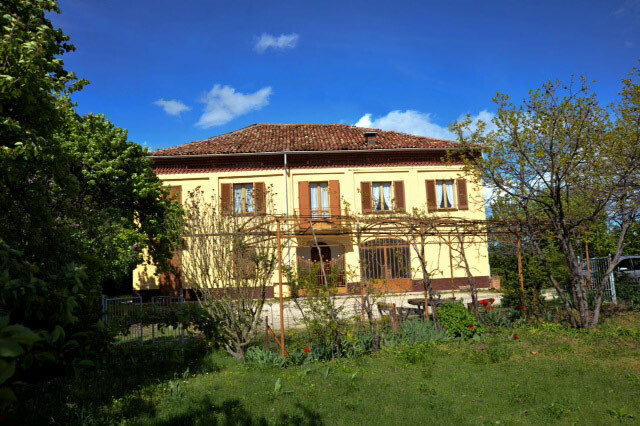 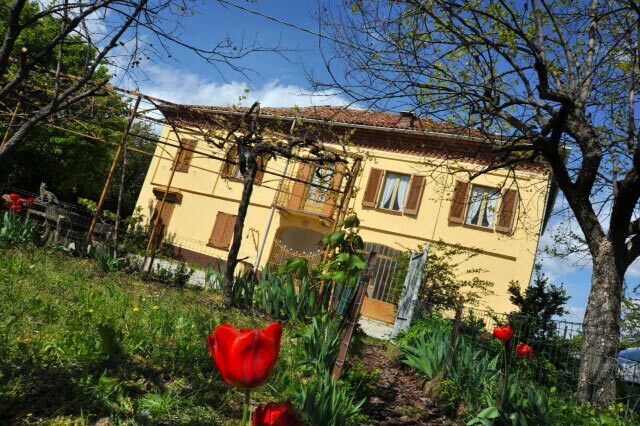 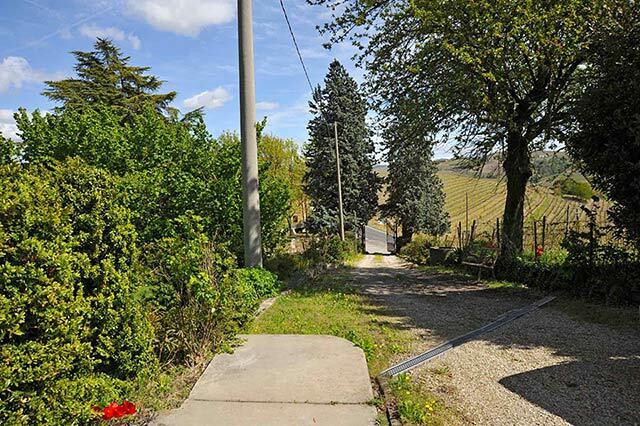 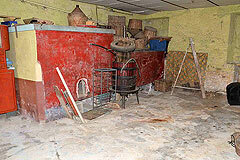 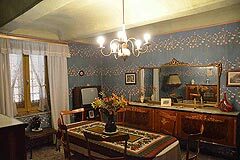 Traditional Italian Country House for sale in Piemonte. These delightful farmhouse is situated in the most panoramic position in the heart of the vineyards close to Santo Stefano Belbo. The house is in private tranquil position but not isolated with village facilities close by. The access is by a good asphalt road followed by a private gated entrance. 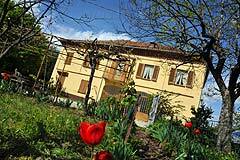 The charming towns of Alba, Asti and Acqui Terme are close by and the Ligurian Riviera or nearby skiing can be reached within 90 minutes. This ancient house provides an interesting restoration opportunity and is situated in a truly spectacular position very close to village facilities. The property features the original farmhouse and barn area with many original features which can be brought back to life with the restoration process - including original fireplaces and old brick vaulted ceilings, original staircase and railing. 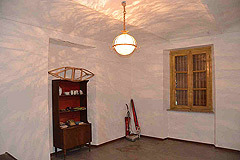 The property is large and can be designed as one requires, its size makes it suitable for both personal or business use. 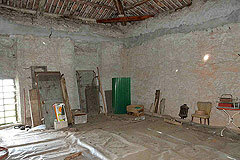 Constructed with original brick and stone, when restored this will become a very special property. The hayloft area is a large space - a room with a valuted brick ceiling on the ground floor and a further large room on the first floor. 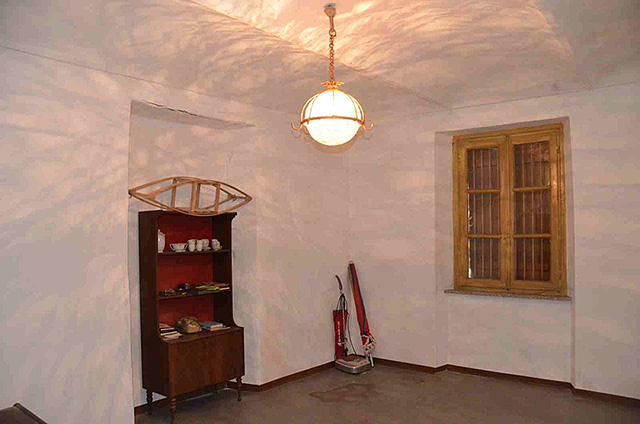 The property is in a sunny, south facing position and provides a real blank canvas to design as you wish. 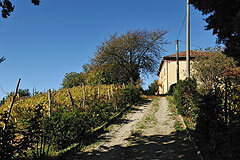 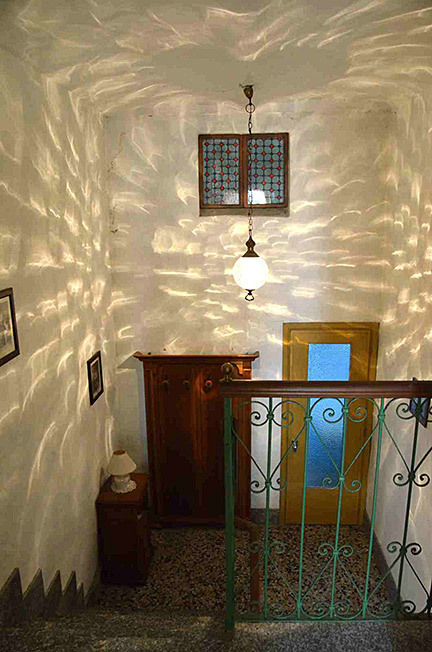 The property has its own gated entrance, delightful courtyard area , gardens and a moscato vineyard.